The Enharmonic Note Spelling Riddle? 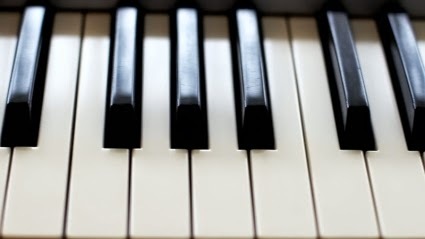 Did you know that each pianoforte key or musical note can be called by three names except one which can only be called by two? Therefore the note C could also be called on occasion B sharp or D double flat, hence three different names for one note. So which note is the special two names only note? Dun dun dun...it's been staring you right in the face all this time. G sharp or A flat, but never any more than that. Cos you can't get B flat double flat or F sharp double sharp....that would be crazy. Or maybe just this post is.